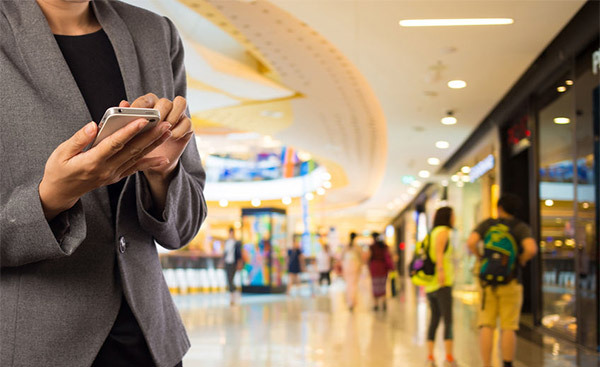 It is well-documented that Big Data could help retailers comprehend customers, reach new revenue streams and even boost customer interaction through on-time, location-based incentives and offers. What is not well understood is how it would affect the future of retail. A Peak Into Tomorrow As the Internet of Things or IoT becomes a thing, more and more retailers would enable their physical shops with sensors that are able to detect when a nearby shopper has the application installed on their device, whether it be a cell phone or tablet. The app could then deliver timely offers and incentives to help offer more products, introduce shoppers to new products they may not have heard of or seen.